Mehmet Fatih CİN, Yelda B. TEKGÜL, H. Mahir Fisunoğlu. 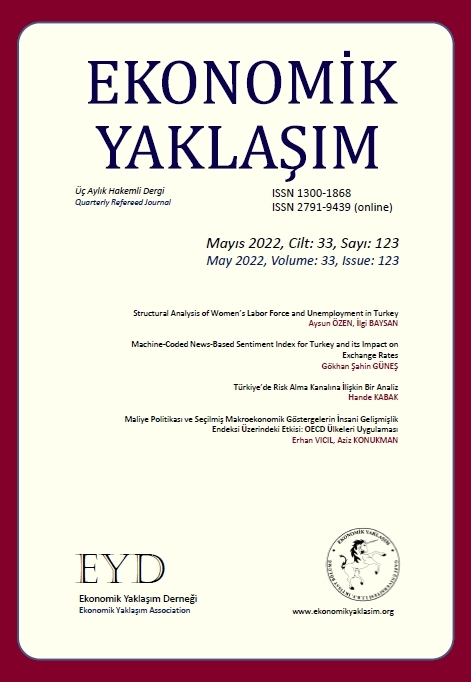 This study investigates the effect of autonomous expenditure on Turkish employment between 1989.1 and 2003.1. We employ a simple model, in the line with Keynes (1936) and Weintraub (1981-1982) which is called KW model. Autonomous expenditures are taken as the total ofpublic expenditures (investment and consumption), private seetar gross investment expenditure, and export. As a second step, the effect of each expenditure is also estimated. We employ Engle-Granger and Johansen cointegration techniques. The quarterly data are taken from the Central Bank of Turkey. We find the elasticity of autonomous expenditure in wage unit on employment as 0.17. We also find positive effect on employment by public expenditure and private sector gross investment and negative effects by export. Positive affect on employment both public expenditures and private seetar gross investment expenditure are theoretically expected findings excluding negative effect by export. As for export, we conclude that increase in export has been done in the cost of decline in domestic demand. The articles in Ekonomik Yaklasim are open access articles licensed under the terms of the Creative Commons Attribution Non-Commercial License (http://creativecommons.org/licenses/by-nc-sa/3.0/) which permits unrestricted, non-commercial use, distribution and reproduction in any medium, provided the work is properly cited.  Copyright © 2019 Ekonomik Yaklasim All Rights Reserved. Subject to change without notice from or liability to Ekonomik Yaklasim.